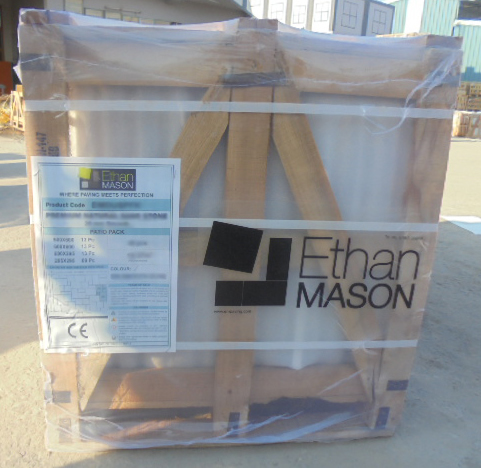 One of the lighter natural stone paving blends in the EM smooth range. 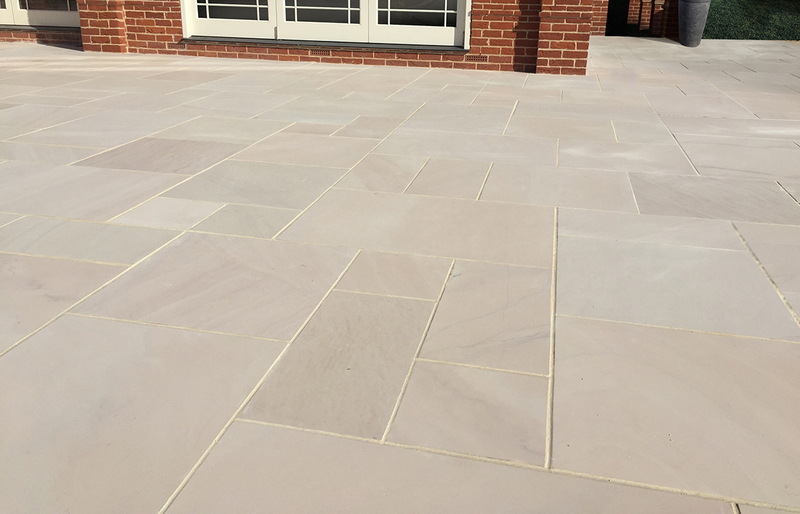 The EM Ivory is a mix of cream and beige paving which have subtle pink undertones. 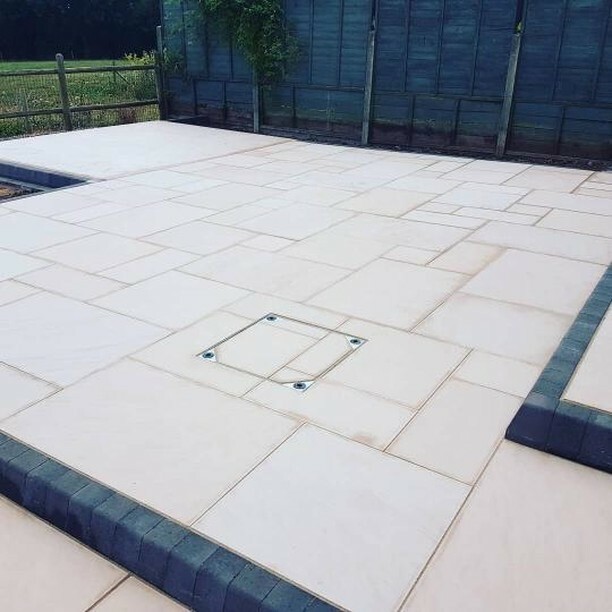 The EM Ivory is a contemporary paving solution that brings light to any garden space. In the sunlight you will notice that the paving slabs have a natural sparkle. 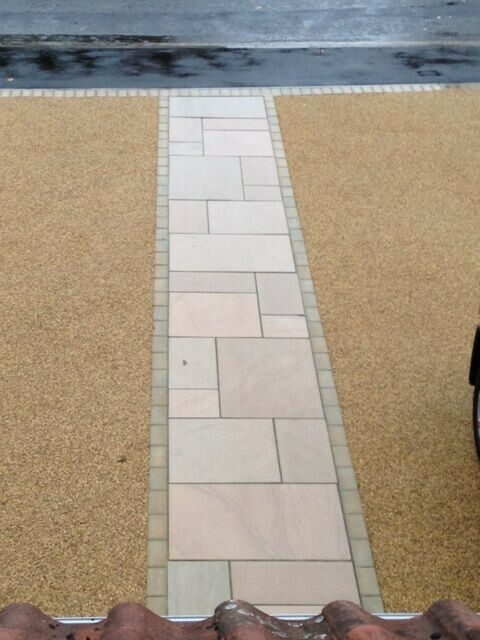 We highly recommend that you regularly clean this paving range. Like all materials used externally, sandstone will become dirtier, quicker, with increased traffic, tree and plant coverage or because of the aspect of the garden ie north facing. Using a power washer with a patio cleaning attachment, will help to remove any stubborn stains and dirt.